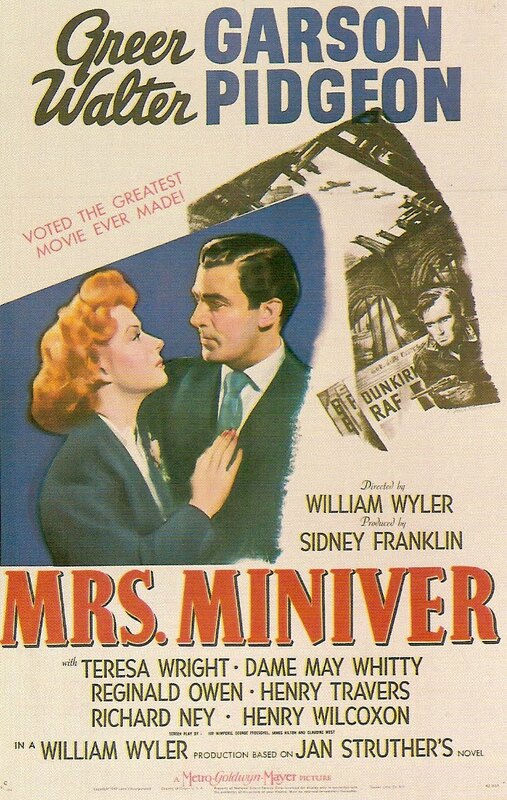 Jim, In my opinion at least, this may be the apotheosis of your several excellent pieces on William Wyler. 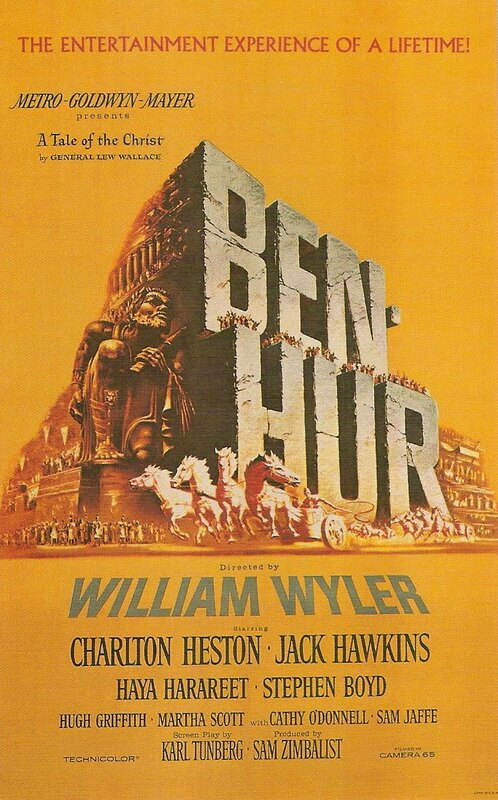 I haven't seen "Ben-Hur" from start to finish since it was in release and I was very young. I can't speak to it now, having forgotten just about everything but the chariot race. It doesn't surprise, though, that ever-versatile Wyler managed to make the mid-century 'biblical epic' of them all. 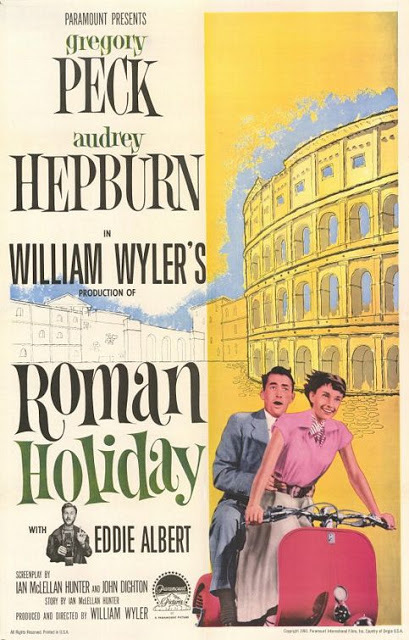 Your description of "Funny Lady" as '"Ben-Hur" with songs' is apt. And funny. 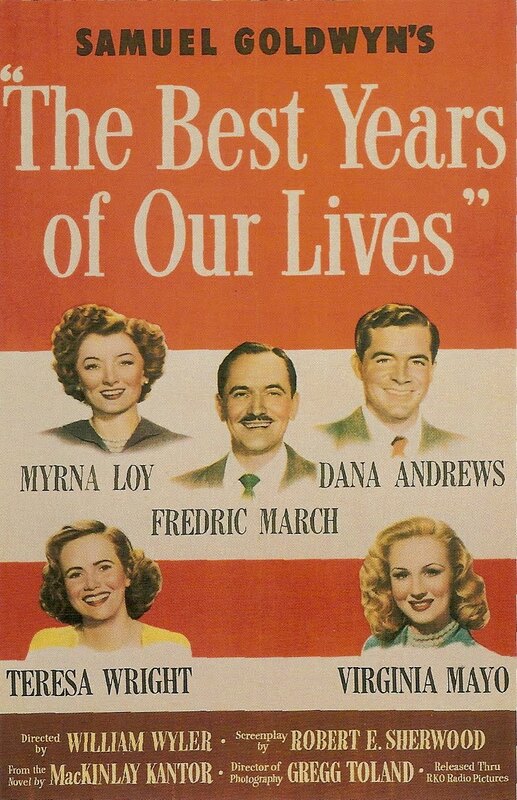 Ken at Dreams are What Le Cinema is For has written a very original take on "Funny Lady," by the way. You referenced two of my very favorite Wyler films, "Roman Holiday" and "The Letter." 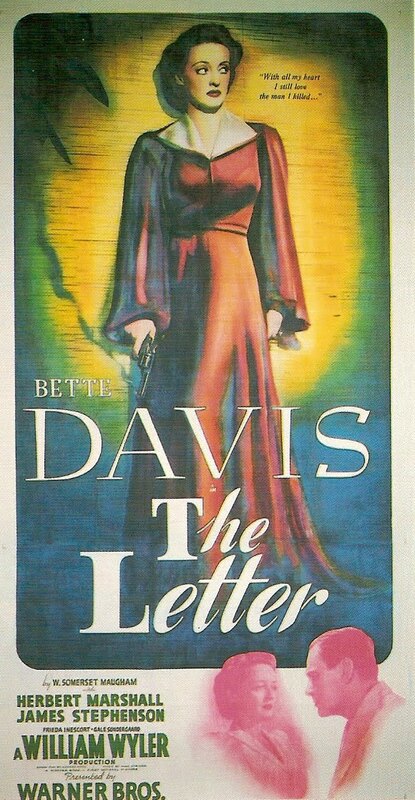 It occurred to me, reading your thoughts on "Jezebel" and "The Letter," that my preference for "The Letter" is likely based on my attraction to its themes, atmosphere and setting since both are well-written, beautifully filmed and contain fine performances. I should add that James Stephenson as Howard Joyce is also a tremendous asset to "The Letter." Oh, let the film snobs have their say – real movie fans know good entertainment when they see it. 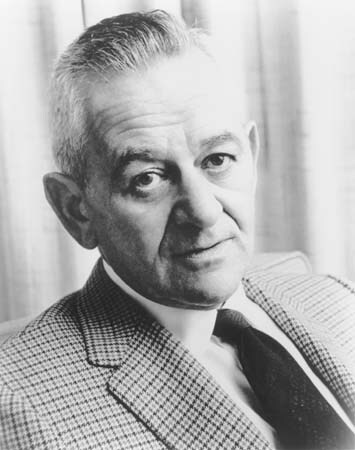 Once they stop looking down their nose and looking up at the screen, William Wyler will always win. Wonderful series – thank you so much! Many thanks, Eve, for your kind compliment. I did see Ken's terrific post on Funny Girl and while I stand by my own 15-word appraisal of the picture, I must admit he put me in a frame of mind to see it again. And "Hear, hear!" to your remarks on James Stephenson's performance in The Letter. That was a star-making turn if ever there was one, and it did the trick for him, rewarding his yeoman work in a brief but busy career — 33 features and two shorts in just over three years. So sad that, barely eight months after The Letter, he died suddenly of a heart attack at 53. I think of those other late bloomers, Sydney Greenstreet and Clifton Webb, and mourn for the body of work we might have had from James Stephenson. 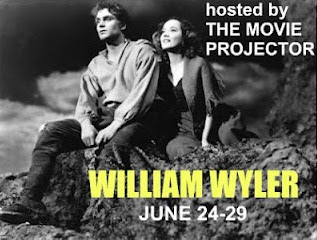 And thank you, FlickChick, for the good words — about both Wyler and my posts! Am really enjoying this series. Also, I really liked this phrase you used: "the thankless mantle of designated also-ran"! How true! !